"Searching the beach while her sail comes down"
Douglas is the largest town on the Island and a popular tourist destination, set on a wide sandy bay. Broadway is the middle of the bay and is backed by the long promenade and the Horse-Drawn tramway. Douglas Broadway Beach is adjacent to the Isle of Man Coastal Path. The tide at Douglas Broadway Beach is currently falling. Low tide will be at approximately 9:39 AM, and the next high tide will be at approximately 3:36 PM. There is a number of pre-paid car parks and voucher parking. around 12 miles north-northeast as the seagull flies, around 15 miles by road. around 4 miles northeast as the seagull flies, around 5 miles by road. around 6 miles northeast as the seagull flies, around 7 miles by road. around 8 miles southwest as the seagull flies, around 12 miles by road. around 12 miles west-southwest as the seagull flies, around 14 miles by road. around 10 miles north-northwest as the seagull flies, around 15 miles by road. 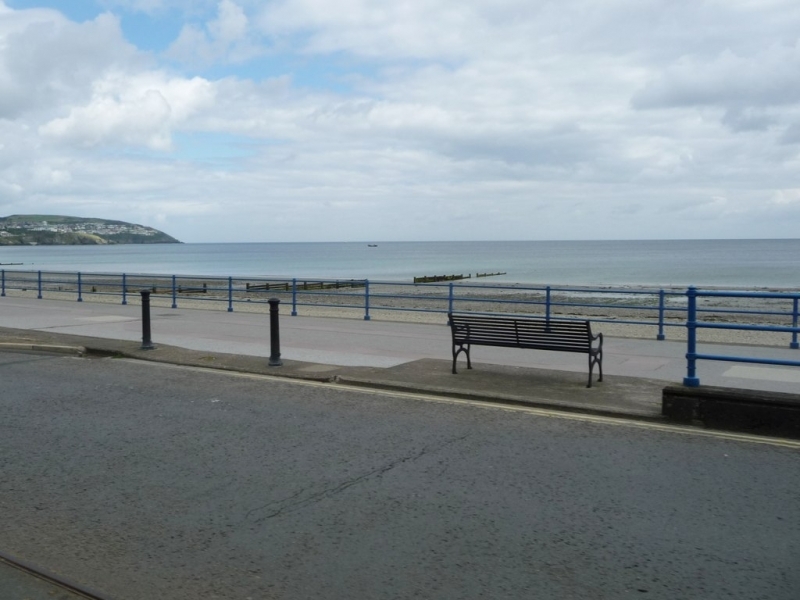 Visitor information for Douglas Broadway Beach, Isle of Man. Weather, tides, visitor comments, beach facilities, photos, nearest postcode, beach information and nearby accommodation.